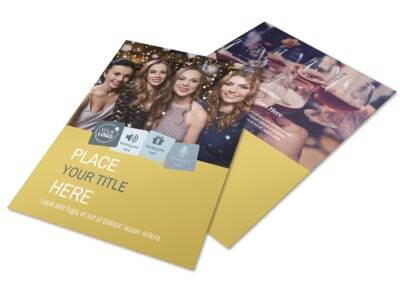 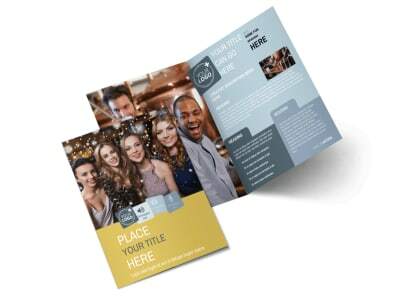 Customize our Generic Adult Party Postcard Template and more! 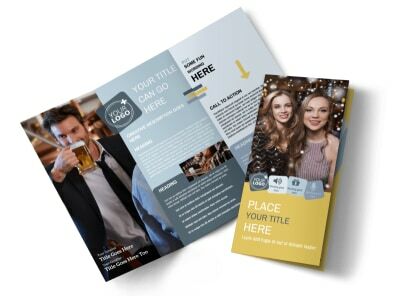 Increase attendance at your next party with generic adult party postcards you make yourself using our online editor and templates. 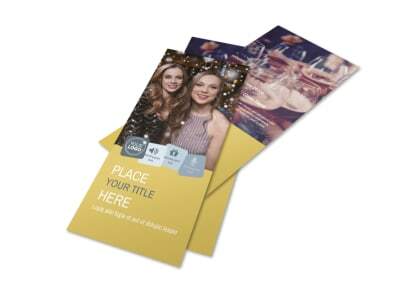 Browse our inventory of beautiful templates, find one that suits the theme of your party, and customize it using photos, graphics, and artwork along with text detailing your party’s location, date, end time. 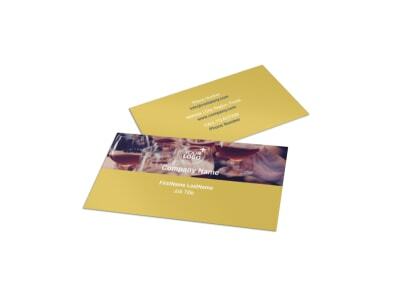 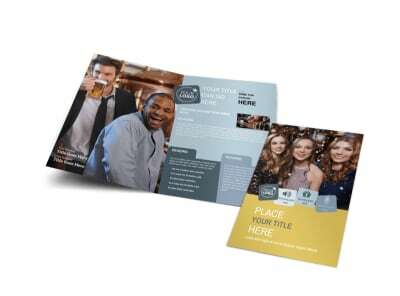 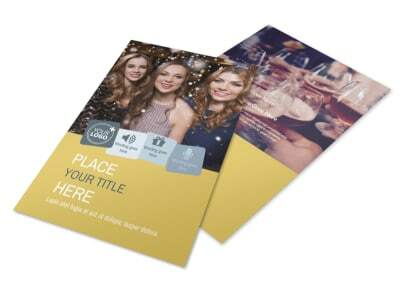 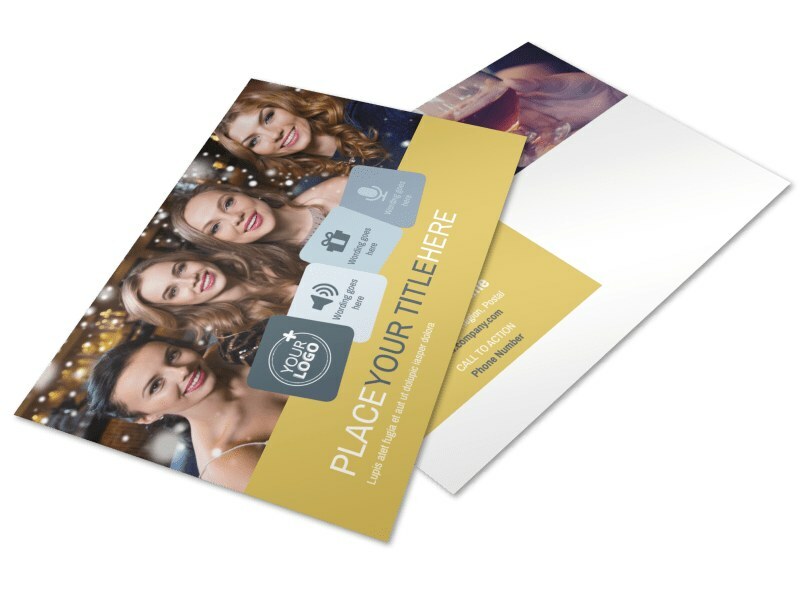 We offer premium printing services for your party postcards, or you can opt to print them yourself using your own equipment.